Fairfield, CT – 2019 is here. Are you ready to make a change? 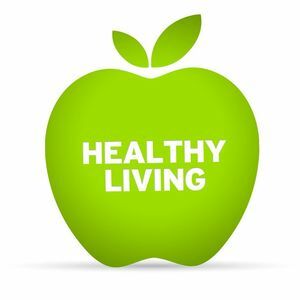 The Fairfield Health Department is offering a healthy living program. The program is absolutely FREE for individuals who are looking to lose weight, prevent or manage chronic conditions like diabetes and hypertension, or for those who just want to make a healthy lifestyle change. Participants meet in a group setting with trained Lifestyle Coaches and a Registered Dietitian to learn how to make modest lifestyle changes. This 13-week program meeting once a week and runs every Wednesday from 6:30-7:30pm starting January 30 at the Fairfield Regional Fire Training School located at 205 Richard White Way (formerly 205 One Rod Highway). Open to all residents in the greater Fairfield area.